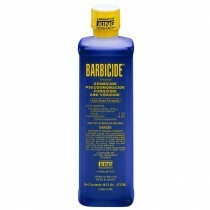 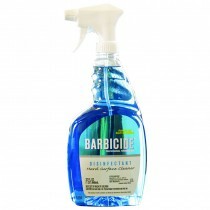 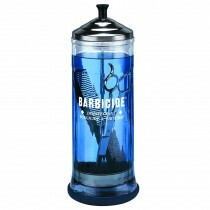 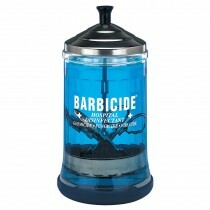 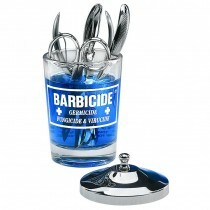 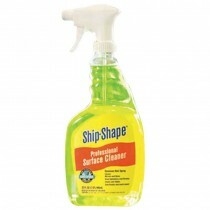 Widely known for their brilliant blue solutions, Barbicide shaped the industry with their disinfecting liquids that keep every day salon tools hygienically clean. 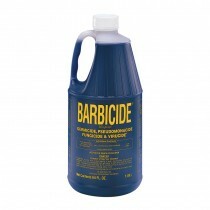 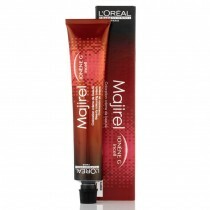 So cut down on cross-contamination by using a custom mould Barbicide jar, strong solutions and an array of surface cleaners - whether it’s a tanning bed, blades, scissors or shears, we’ve got it covered. 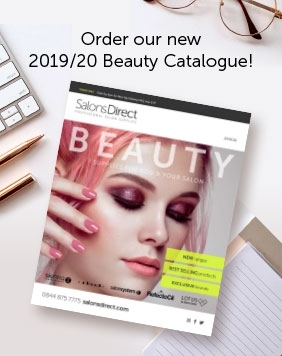 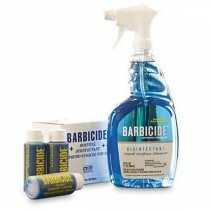 For unparalleled salon hygiene, shop from our range of Barbicide disinfectant items now - and get flexible delivery options and friendly customer service on demand!